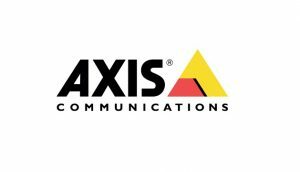 Axis Communications, the market leader in network video, unveiled its revolutionary array of solutions and products that can be customised for different industry verticals – smart city, retail, defence and manufacturing and the transportation sector. The latest technology and offerings in the surveillance industry include IP audio and facial recognition leading the way. Facial recognition is a technology software that identifies real time video with a database of stored images. The application can be easily integrated to trigger an alarm and reduce response time for instances of an unforeseen intruder alert. 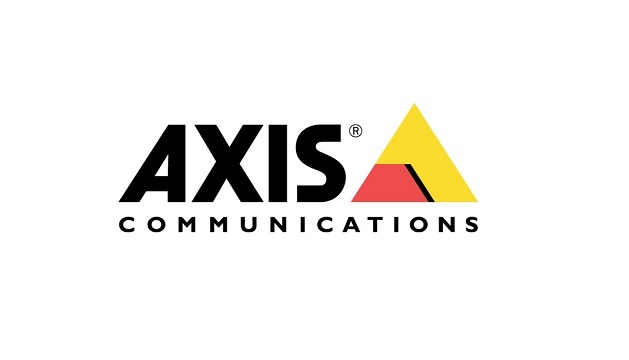 To strengthen its network video offering, Axis has introduced a network-based audio systems that can be easily installed and integrated to an existing system since it’s on open standards with other systems. The range of audio portfolio includes network hornspeakers and audio accessories that complement Axis’ network cameras. With the use of IP and analytics in network video, the surveillance industry is going beyond cameras. Axis Communications, offers complete high-quality audio systems best suited for background music and announcements that can be used in retail formats and other applications combining with the possibilities of working with our partners, we can customise the requirement for facial recognition. Other innovations on the offering include – Axis Perimeter defender, TCO and Zipstream technology. With the growing importance of cybersecurity, at constant enhancement and upgradation of cybersecurity will be a never-ending task, because well-resourced cybercriminals will never stop looking to exploit vulnerabilities in any new technology. And as the number of connected devices grows exponentially, so too do the potential flaws that, The answer is proactivity and a systematic process for ensuring that patches are implemented as soon as they are available. element14.com challenges engineers scare the 64-bit out of them!